Fairfield is a city in, and the county seat of, Solano County, California, in the North Bay sub-region of the San Francisco Bay Area. 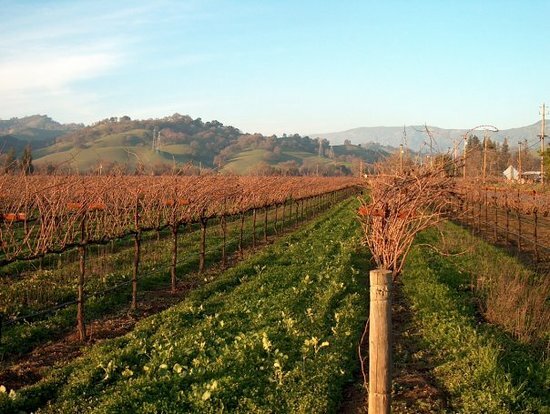 It is generally considered the midpoint between the cities of San Francisco and Sacramento, approximately 40 miles (64 km) from the city center of both cities, approximately 40 miles (64 km) from the city center of Oakland, less than 19 miles (31 km) from Napa Valley, 16 miles (26 km) from the Carquinez Bridge, and 14 miles (23 km) from the Benicia Bridge. Fairfield was founded in 1856 by clippership captain Robert H. Waterman, and named after his former hometown of Fairfield, Connecticut. Suisun City (/səˈsuːn/ sə-SOON) is a city in Solano County, California, United States. The population was 28,111 at the 2010 census. 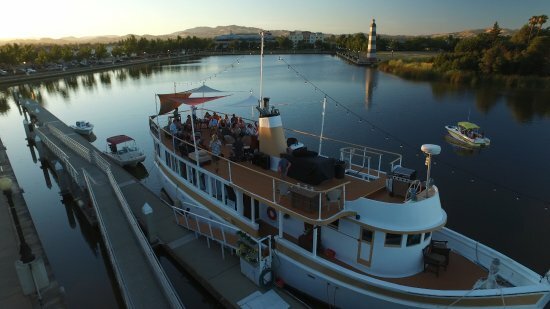 The city takes its name from the adjacent Suisun Bay, which in turn is named for the Suisun people, an indigenous Native American tribe of the area. Vacaville is a city located in Solano County in Northern California. Sitting approximately 35 miles (56 km) from Sacramento and 55 miles (89 km) from San Francisco, it is part of the San Francisco Bay Area but also considered, at least by some agencies, to be part of the Sacramento Valley. 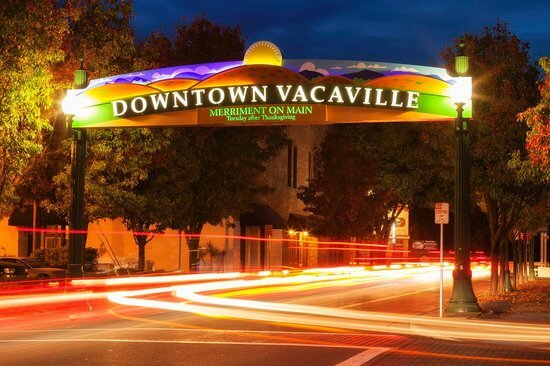 As of the 2010 census, Vacaville had a population of 92,428, making it the third largest city in Solano County.